WHEN Heather Morrison was diagnosed with a rare form of tissue cancer, her friends sprang in to action. Sponsored walks, sponsored runs. They did them all. The only problem was that puffing up a hill in sweaty shorts was not their style. Daniella Kidd, 34, added: “Most of what we did was relatively athletic things, which is very unlike all of her friends. Heather had sarcoma, an extremely rare form of cancer. She died, aged 30, in January 2014. Now, Daniella and Holly are organising a fundraising event that has their precious friend’s name through it like a stick of rock. 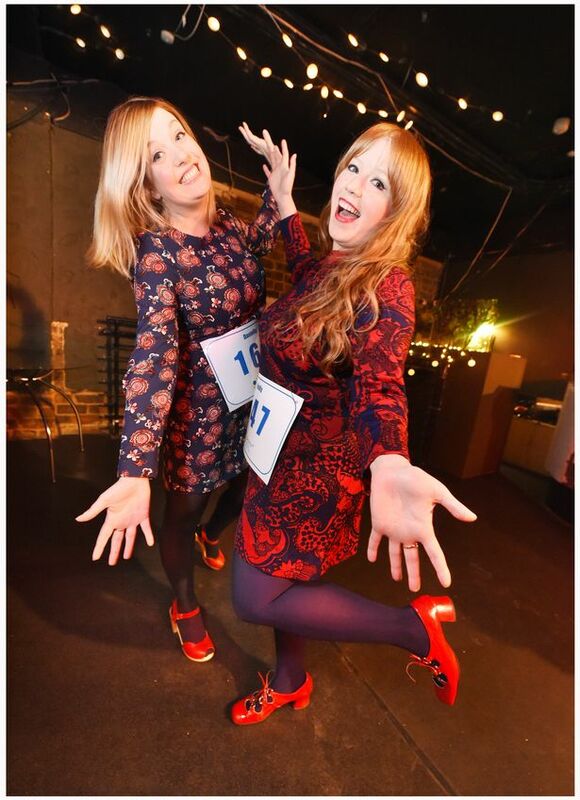 It’s a 12-hour sponsored danceathon at her favourite venue – The Flying Duck in Glasgow. 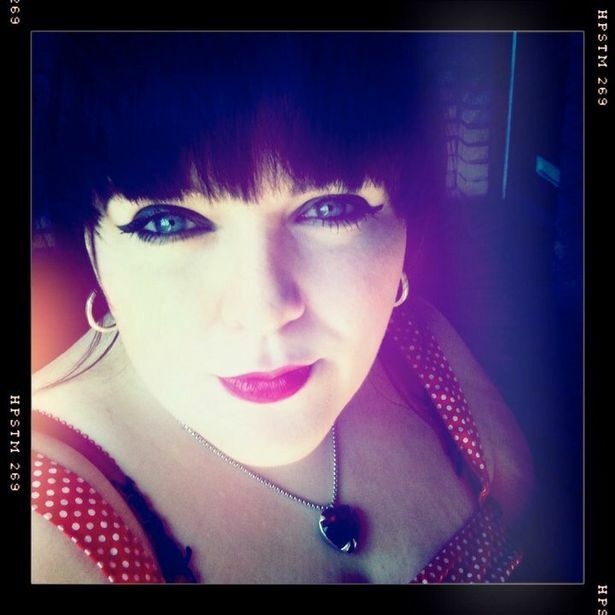 Some of her favourite bands and DJs will play her top tunes and it’s all in aid of Sarcoma UK. When Heather was diagnosed in 2013, Holly’s first thought was to hold a charity dance, with Heather as guest of honour. Holly said: “I had the idea when she was still alive. I wanted to wait until she was well enough. Then things took a turn for the worse. We all thought she was getting better but it turned out that wasn’t the case. Holly and another friend chose the songs for the service, then DJ Andrew Divine and Chris Geddes from Belle and Sebastian played afterwards. Heather had arranged cocktails and cupcakes for mourners. Andrew and Chris will play tunes for the danceathon. Chris will also play in a Glasgow all-star band, featuring Stevie Jackson and Dave McGowan from Belle and Sebastian, plus Stuart Kidd and Marco Rea from The Wellgreen. The line-up reads like a who’s who of Glasgow’s alternative music scene. Stevie’s other band, Disco Shark, will be playing booty-shaking cover versions and the DJs will include Gerry Love, from Teenage Fanclub, and Steven Pastel, from The Pastels. Holly is also putting in a shift. She used to run a club night called Eyes Wide Open and will take her half hour on the decks. Holly and Heather’s love of the groovier sounds of the 1960s brought them together. A mutual friend set them up on a clubbing blind date and they never looked back. Holly introduced Heather to Danielle and they bonded, too. Their connection was indie music. If they weren’t out dancing, they were away on holiday. Cancer was the last thing on their minds. It was also the last thing on Heather’s GP’s mind. It wasn’t until she ended up in A&E that she was diagnosed with this extremely obscure form of the disease. As well as raising money, Holly and Daniella want to raise people’s awareness of this rare but horrible condition. Holly said: “Quite often, by the time it’s diagnosed it’s the size of a tin of beans. “It’s in your bones, your skin, a bump in a strange place where you wouldn’t think of cancer. Awareness is so important. When Heather was diagnosed, Holly and Daniella knew nothing of sarcoma. Now, it has taken the life of two young women they know. Carey Lander, from Camera Obscura, died last year. She had it in the bone of her leg. The Sarcoma Danceathon is for teams of two people. 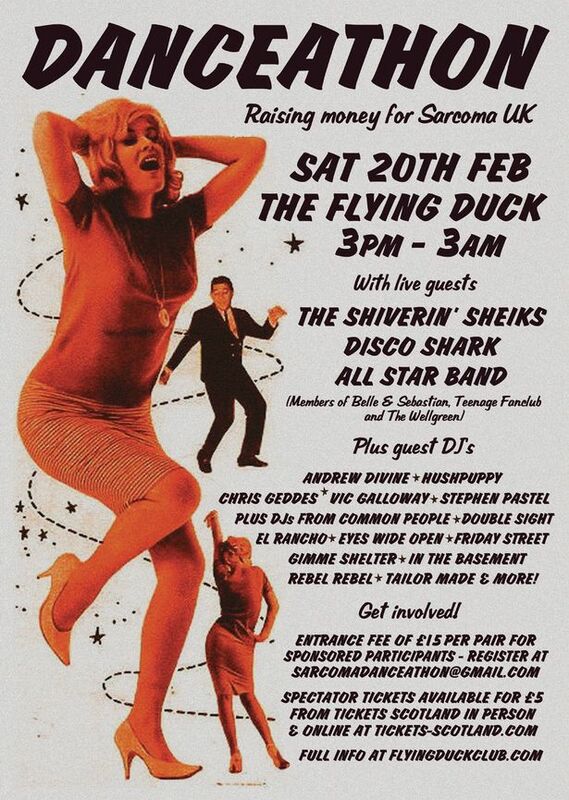 It’s at The Flying Duck, Renfield Street, Glasgow, on February 20, 3am-3pm. It costs £15 per team to enter. There are also spectator tickets for those who don’t want to take up the 12-hour challenge.